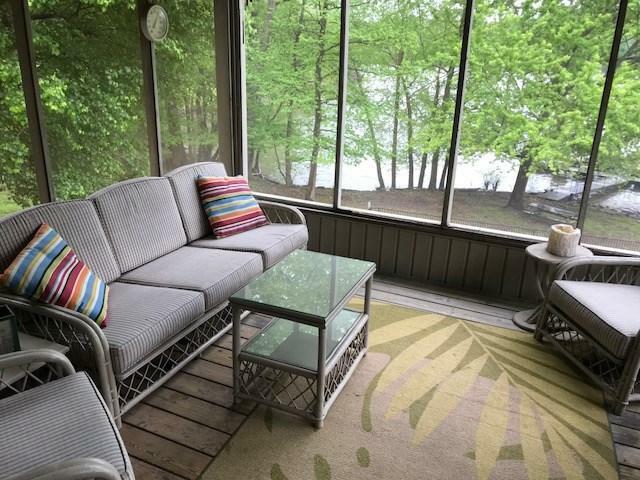 Beautiful lake front home in Old Kuttawa. An hour and 15 min from Henderson KY. Private setting nestled in a very quite cove. Walking distance to Kuttawa marina. 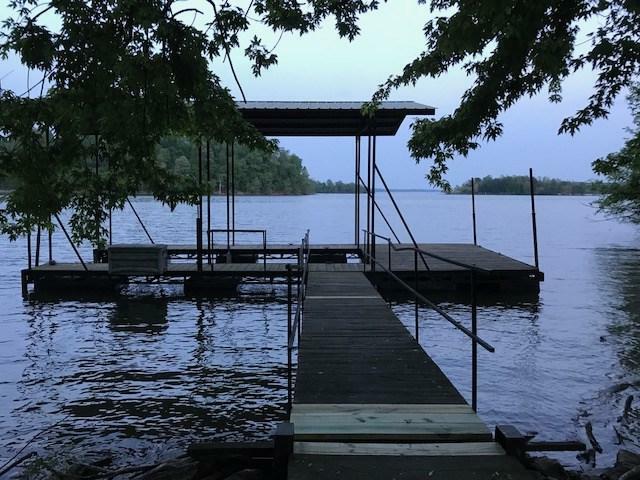 Private dock, in-ground pool and 200 feet of lake frontage. 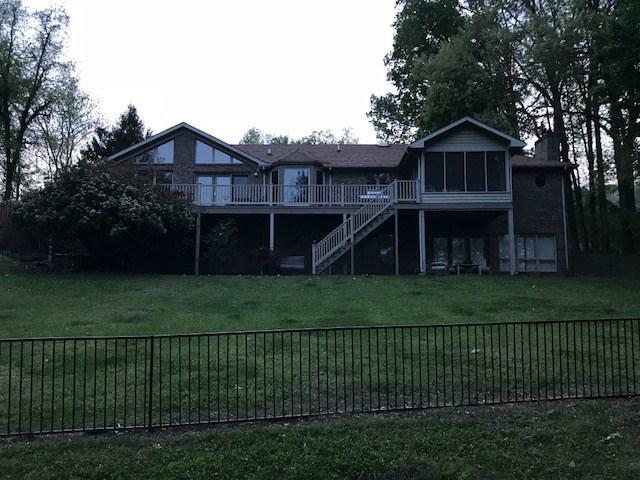 This 4400 square foot home is perfect to live in year round or as a vacation house for one or more families. All rooms are open with high ceilings with great views of the lake. The house will come fully furnished if buyer requests. Come see your dream home on Barkley Lake. 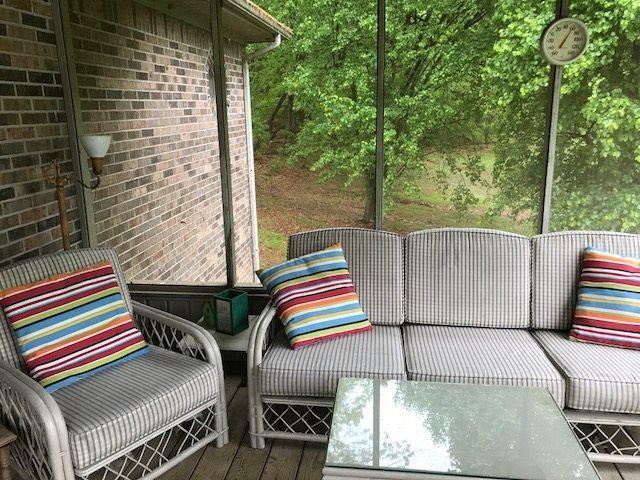 Listing provided courtesy of Kent Preston of Bugg Realty, Llc.